This website was created to give some basic information about shoulder pathologies and to describe some methods of treatment. 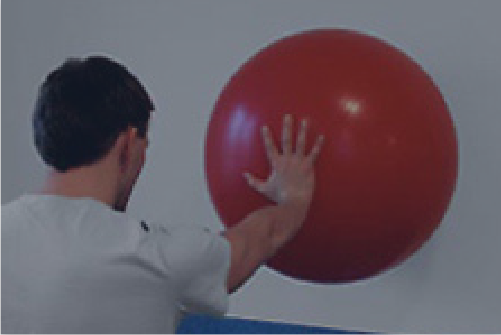 A lot of shoulder problems can be resolved nonoperatively: proper rehabilitation allows to restore usual activity. 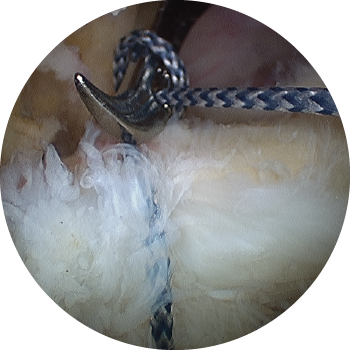 However some shoulder pathologies require surgery. 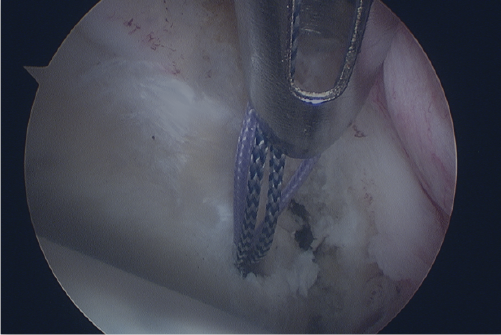 Enorme progress in shoulder diagnostics and surgical techniques have given possiblity of successful treatment. Shoulder surgery both arthroscopic and open is routine procedure and followed by proper and gentle rehabilitation gives good results. 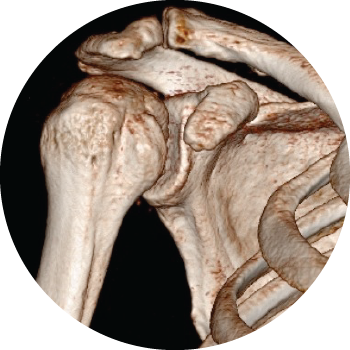 Author of this website has exerted every effort to precise and update all informations regarding shoulder pathologies. 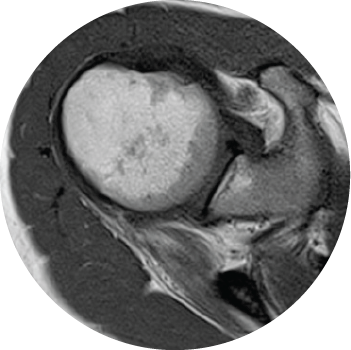 There are some pathologies not described above (tumors, fractures, etc.) and if misdiagnosed could lead to important disability or even death. 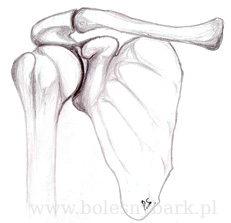 It is highly recommended to treat shoulder after proper clinical examination by shoulder specialist. Author is not responsible for errors or omissions or for any consequences from application of this website information. Picture 1. 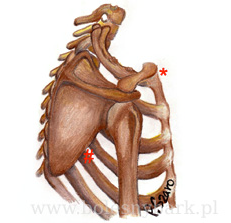 Shoulder bony structures, sterno-clavicular joint (*) - a single articular link between upper extremity and thorax and scapulo-thoracic space (#) - a muscular link between scapula and thorax. Pictures′ author - Paweł Szaro. Text and coordination - Bartłomiej Kordasiewicz. Ta strona używa plików cookie w celu gromadzenia informacji związanych z korzystaniem z serwisu. Można wyłączyć ten mechanizm w ustawieniach przeglądarki. Korzystanie z serwisu bez zmiany ustawień dotyczących cookies oznacza, że będą one zapisane w pamięci urządzenia.